My husband and I like to think we are hilarious, and leave uncomfortable objects on the other side of the bed for our loved one to find. And hopefully they find them before going to sleep, rather than in the middle of the night. It was a tea cosy for quite some time. 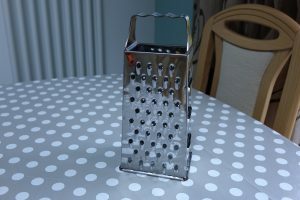 At one point it was a cheese grater. I can’t remember why we found it so funny, but we were not laughing when we were showing my Dad around our new house and tried to explain why we had such an implement in the bedroom. I will leave that there. I have realised that what my son takes to bed with him are things he truly values. 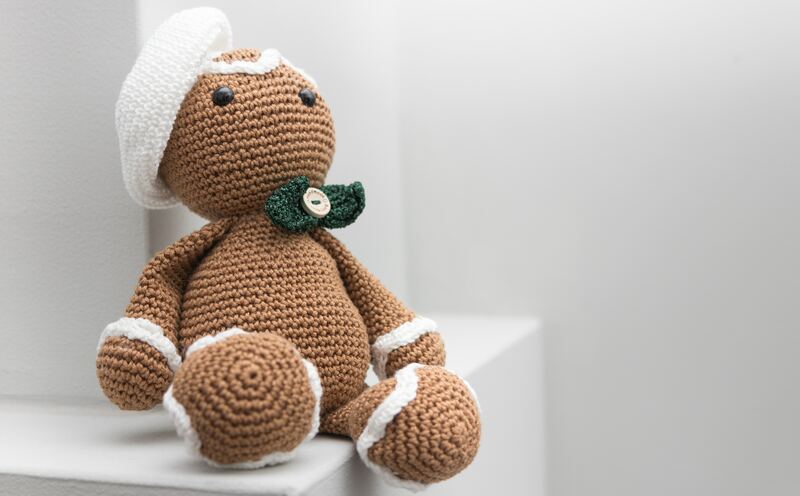 He doesn’t want them going missing overnight, and if they are in bed with him, he has the security of knowing they will be there in the morning. What is it that we truly value? I truly value peace. I get teased about my bed being my favourite place. I did lose quite a lot of sleep when my children were small, but I think I felt like this before that. Climbing into bed means that I can heave a sigh of relief and let all of the stresses and strains of the day go. But, of course, it isn’t always like that. 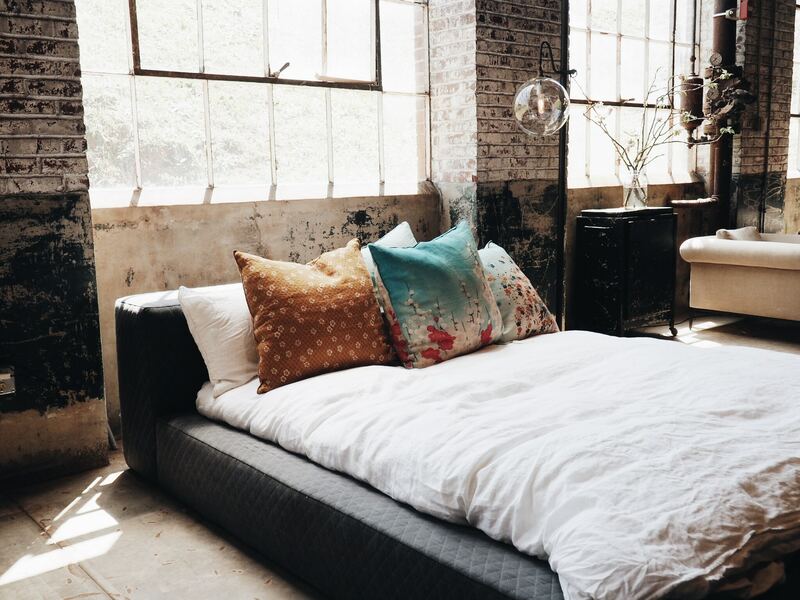 When we are in times of stress, bed can be a place we don’t relish going. It can be hard to get to sleep when our worries run round and round our heads. Some people suffer from insomnia, and need to try additional techniques to help with their sleep. Below are tips for those of us who struggle to relax into sleep now and again. Try to keep your bedroom work-free. We are more likely to be able to wind down if we can’t see the pile of marking at the end of our beds, or the files we should have read by the morning. Turn of tablets, laptops and mobile phones by 10 pm. The blue light makes it more difficult for us to get to sleep. Keep a notebook next to your bed. If you keep remembering things you need to do the next day, jot them down before going to sleep. Your mind can relax, knowing it doesn’t have to hold on to these thoughts all night. Listen to a meditation. There are oodles of them on YouTube. Find one that suits you, and allow yourself to be taken out this world by doing as the track says. Have a mantra, or a set of words to repeat to yourself. If you are religious, it might be the Lord’s Prayer, Psalm 23, or something else from the Bible that you find comforting. If not, some people think of a favourite poem or the words to a song they know well. Say it over and over again in your head to have a focus on something other than the negative thoughts. Each time you find yourself going back to your worries, start again at the beginning. What helps you to get to sleep? 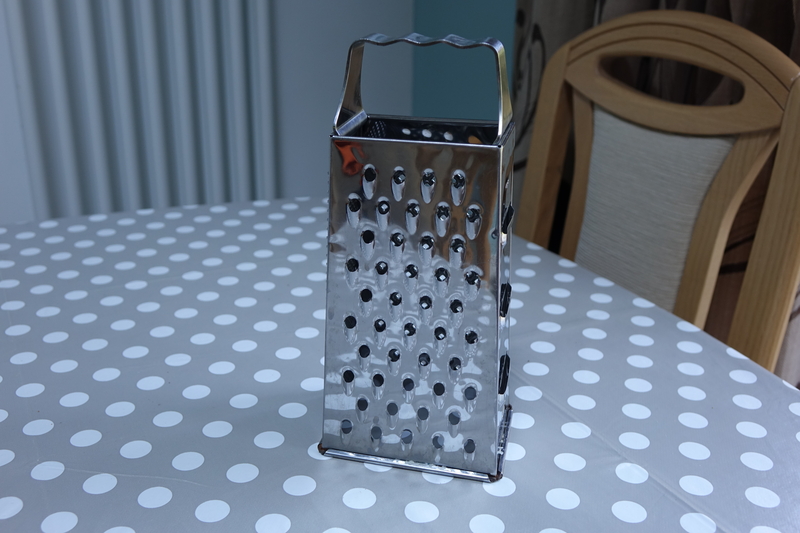 I’ve never really thought about this – the cheese grater situation sounds hilarious though! I definitely need to get less bedtime screen time in! I tend to have a hot shower to help me relax before bedtime.